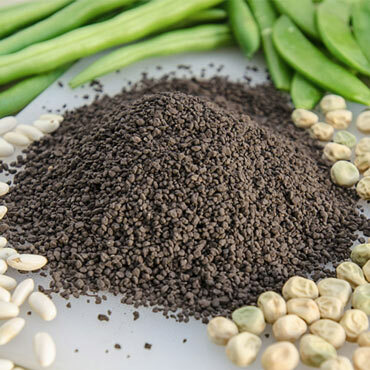 When you use our Garden Nurture Soil Inoculant, you'll be astonished that your bean and pea yields are so high, and that they look so good! This inoculant contains nitrogen-fixing bacteria to promote stronger, healthier root systems and larger harvests, and to promote a successful germination stage, ensuring that your beans and peas emerge from the ground as healthy and strong as possible. It works well with peanut crops, too. Plus it's easy to use--just shake the granules into the furrows as you plant your bean and pea seeds. Garden Nurture Soil Inoculant will treat 172' of furrowed rows.